ANTS: Australasian Educators' Conference 18-20 Nov 2019 Dunedin. New Zealand. 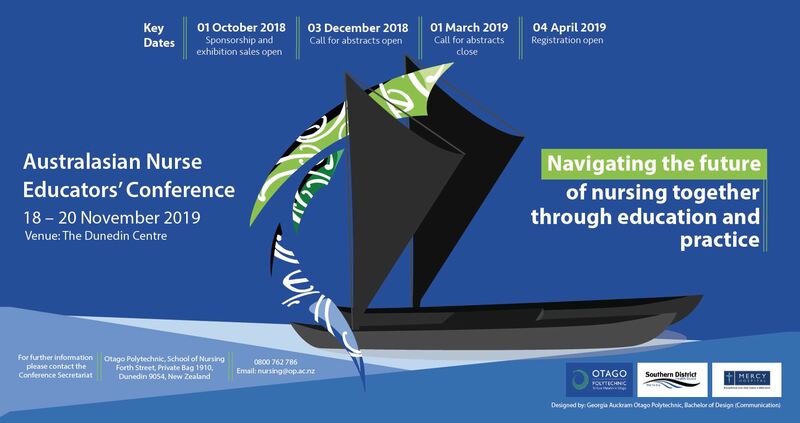 Don't forget about the fast approaching Australasian Educators' Conference 18-20 Nov 2019 Dunedin, New Zealand.